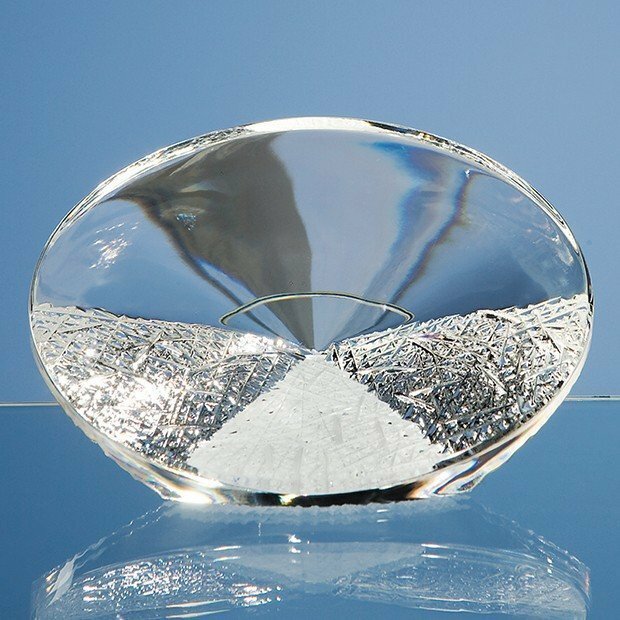 The Mario Cioni ‘Path to Success’ is hand crafted from lead crystal and makes a unique presentation gift. On the reverse side of the award there are 2 patterned sections with a frosted ‘Path’ running down the middle of them. The ‘Path’ would be an ideal retirement or long service gift and is available in 2 sizes.